During this podcast “Getting Other People To Understand Your Passion For Fitness (And You Understanding Their Point-of-View Too),” I’ll offer a different perspective that may make attracting people who will enthusiastically support your lifestyle a whole lot easier. At the same time, you may discover easy ways to meet their needs that you may have never considered. 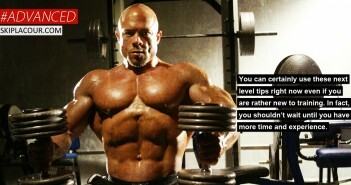 Click here to get More Than Just Muscles tips and the newsletter. 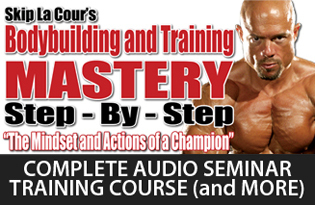 Get access to exclusive next level strategies you won’t find anywhere else in the bodybuilding and fitness world! 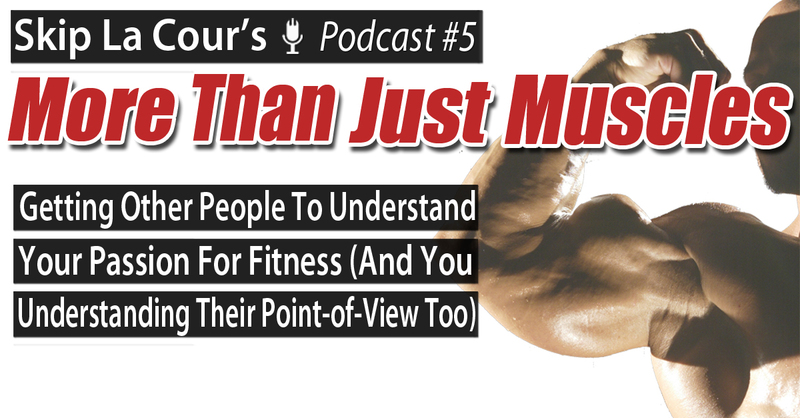 This MORE THAN JUST MUSCLES podcast is specifically designed to help dedicated bodybuilding and fitness enthusiasts who find themselves asking “Is this all there is?” from time to time–no matter how great they PHYSICALLY look and feel or how many people respect and admire what they’ve been able to accomplish with their bodies. 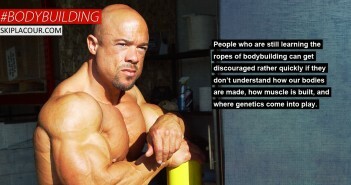 Skip La Cour is a six-time national drug-free bodybuilding champion who has been a leader in the bodybuilding and fitness world for over 25 years. 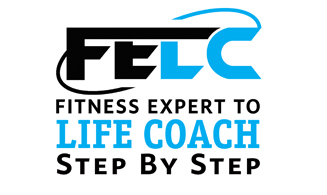 He is a success coach, speaker, and business owner. 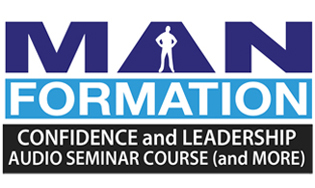 Skip helps ambitious men understand and execute effective leadership and influence skills so that they reach their goals in life with more clarity and confidence. 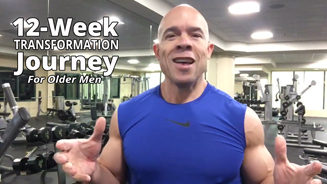 This MORE THAN JUST MUSCLES podcast is jam-packed with simple and effective strategies that will help you BREAK OUT of your current way of thinking and taking action so you can FINALLY create a better overall quality of life. It will get you on the path toward more happiness and a new, empowering identity that’s significantly more meaningful than just having a great body.